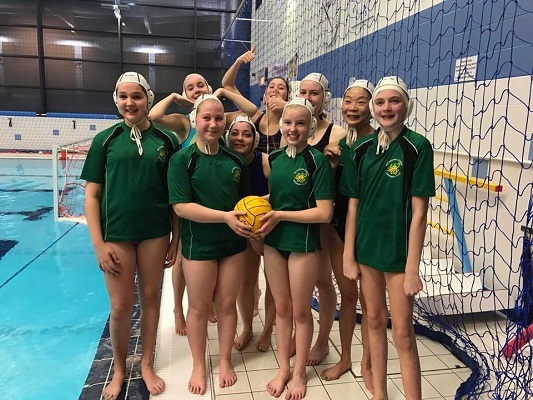 In a friendly and welcoming environment, Nottingham Leander aims to equip water polo players with the basic skills, techniques, and tactics to enjoy the sport as part of a long term healthy lifestyle. 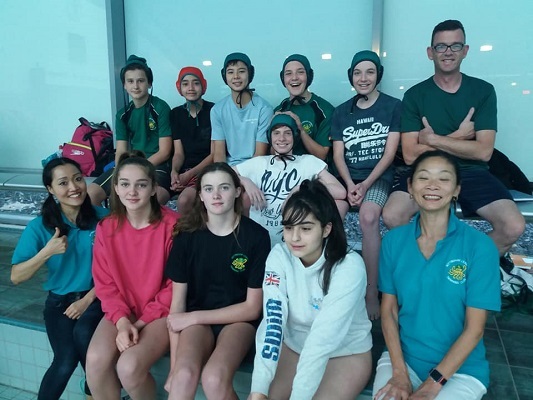 For those who enjoy being part of a team, water polo is the ideal sport for strong swimmers with a desire to extend their abilities in the water. 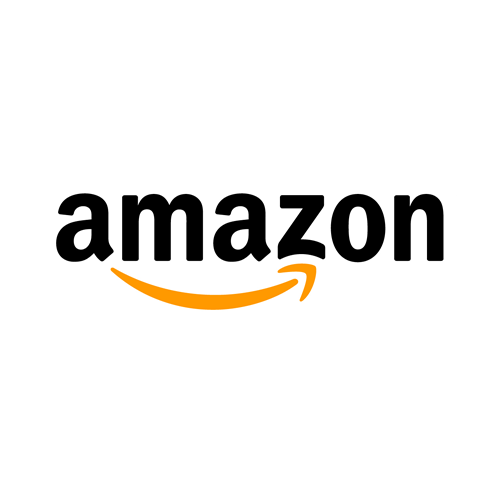 Water polo is played in competitive leagues and competitions, either locally or nationally by players of all ages and abilities. 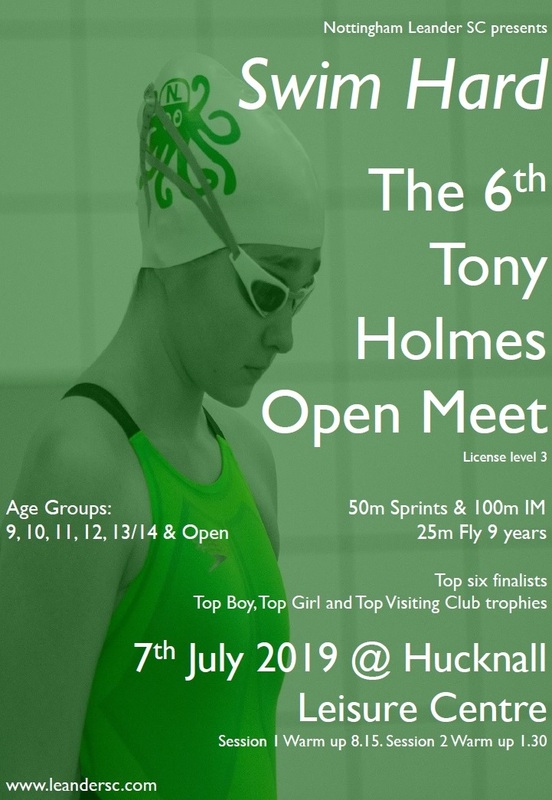 Junior players are encouraged to trial for the Nova Centurion squad; senior players are encouraged to play Midland League water polo with other local clubs (we aim to enter a senior Leander team into the British Water Polo League in the near future). Swimming and water polo go hand in hand. 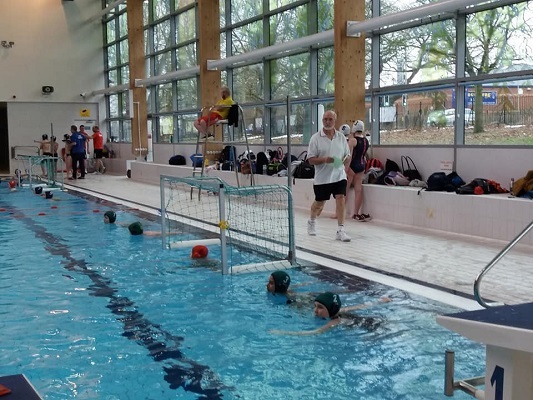 Being part of a polo team can be a great motivator for improving swimming, and we encourage all our participants to attend as many swimming sessions as possible, and make the best possible use of all Nottingham Leander has to offer. 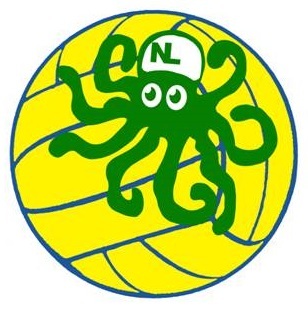 Facebook: Nottingham Leander Water Polo.